Designer goods from all over the Asia. 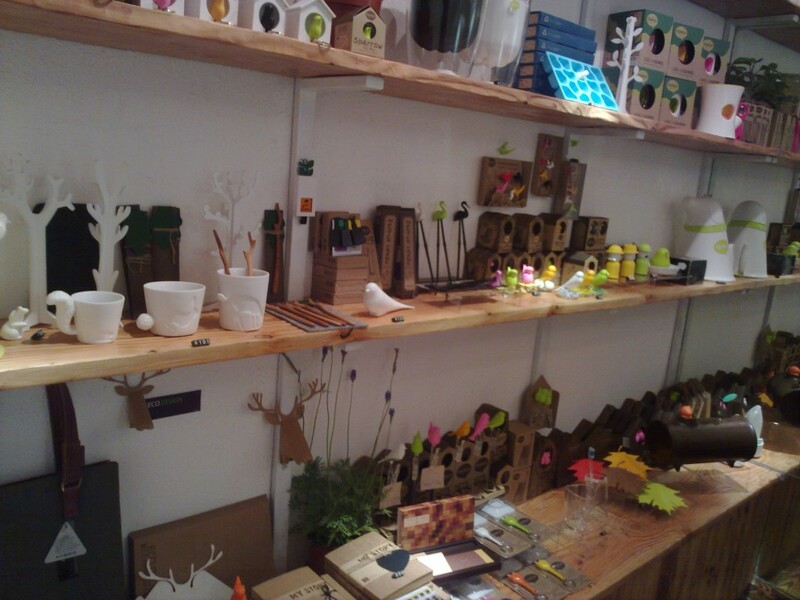 Tableware, office stationary, house decoration, handbags, or just a little gadget for you to make you smile. Come and make them your collection.